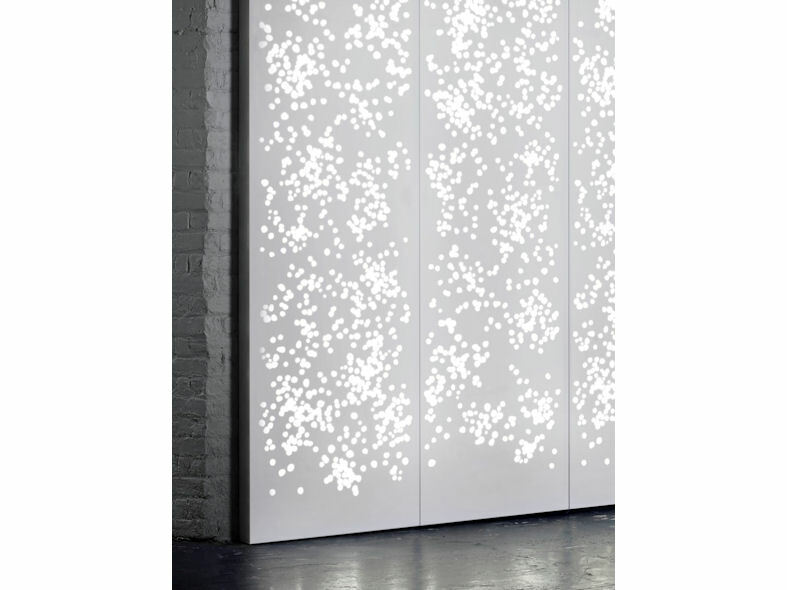 Light Wall from Isomi is a stunning reception accessory available as a fixed wall cladding or freestanding screen. 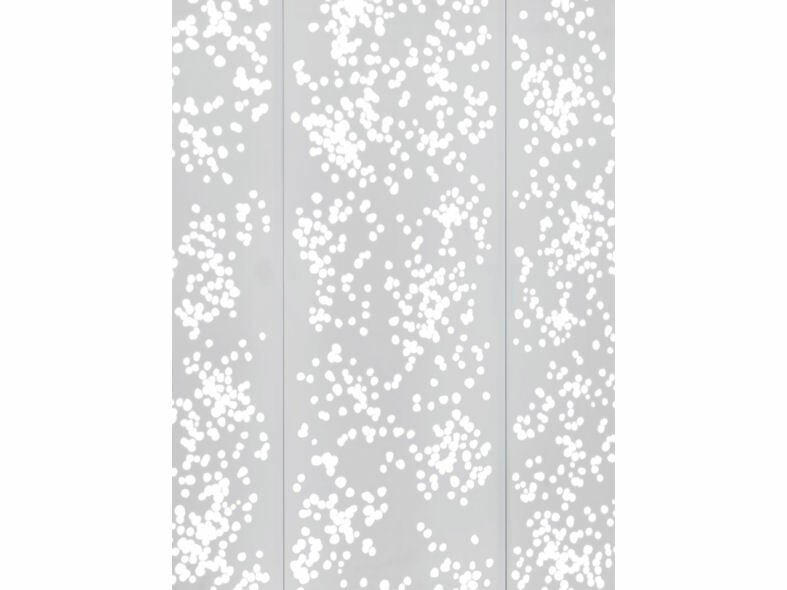 Manufactured from Krion® Porcelanosa solid surface Light Wall can be customised to your specific requirements with a range of translucent patterns or feature your company's branding such as logo, company name or message. 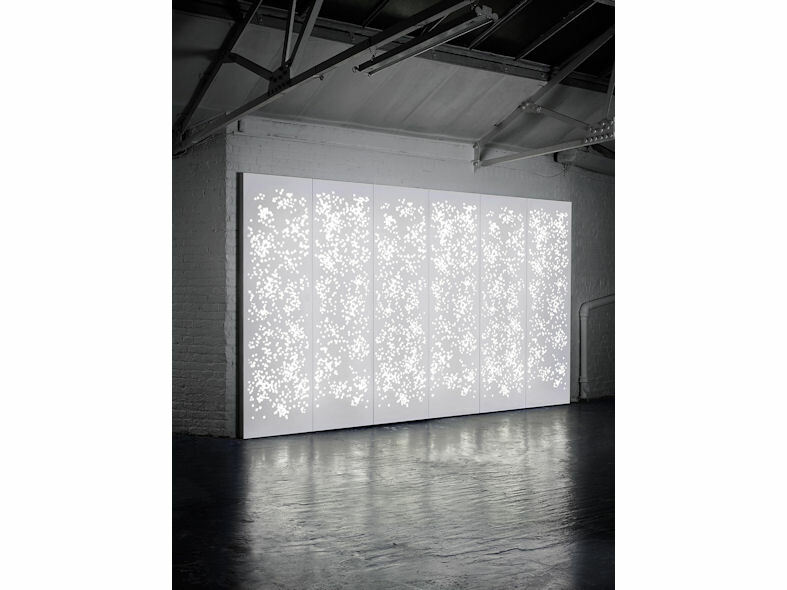 The flexibility of Isomi's Light Wall allows for ease of installation and can be used for both permanent and temporary fixtures in a variety of shapes and sizes.